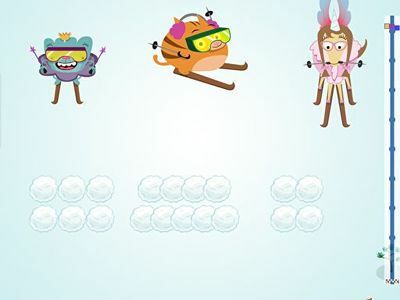 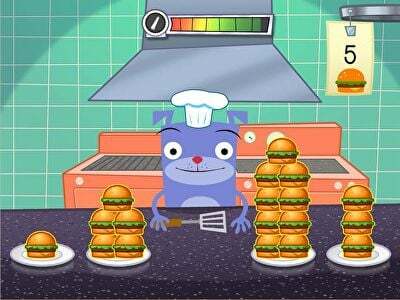 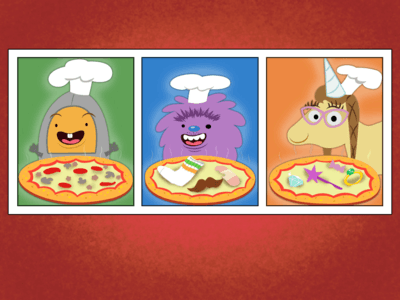 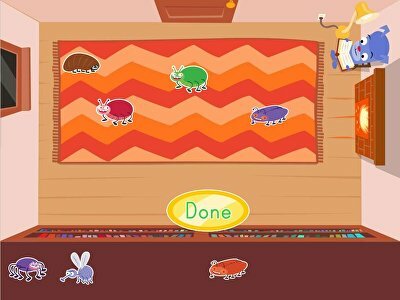 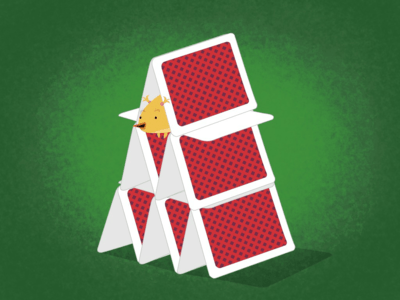 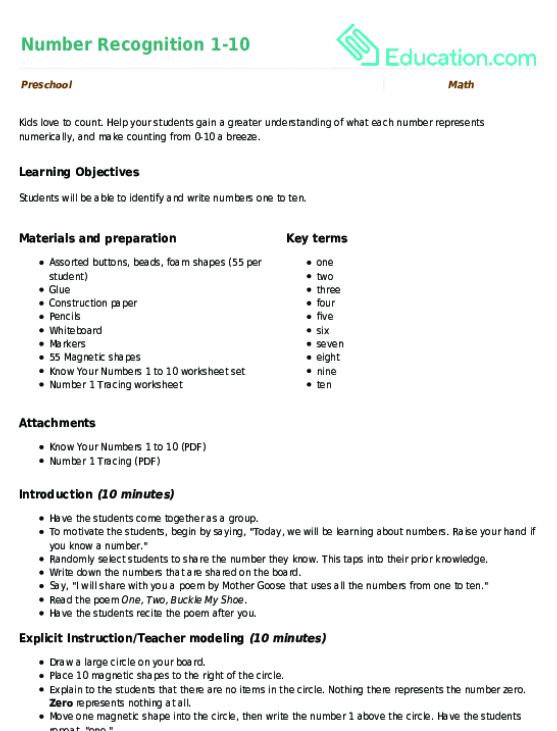 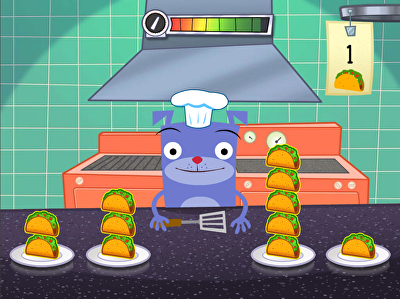 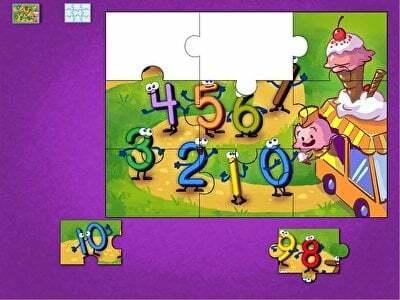 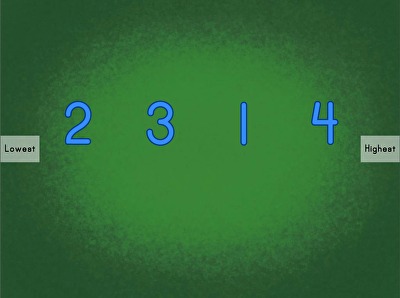 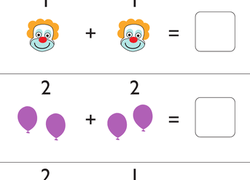 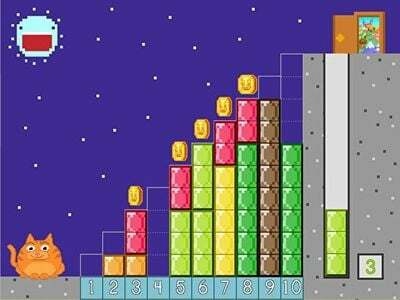 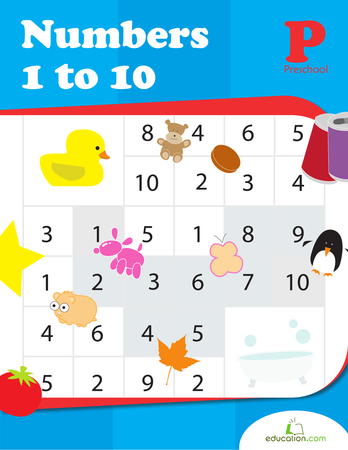 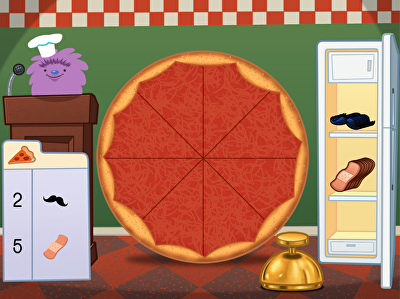 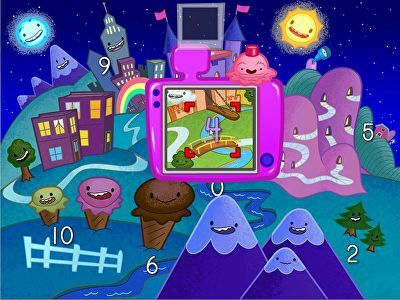 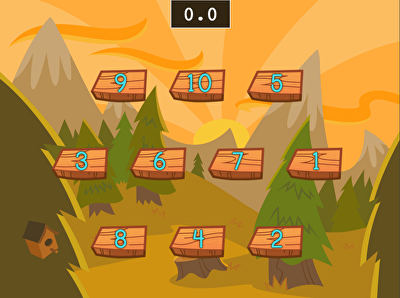 These Education.com games encourage students to practise counting the numbers 0-10 using familiar, tasty, and even strange objects. 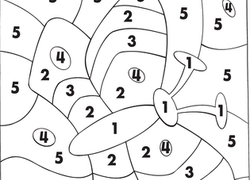 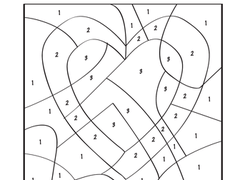 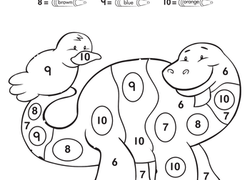 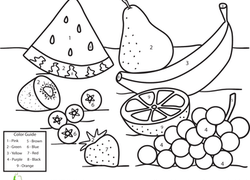 For the rare student who doesn’t like pizza or ice cream, print out ColoringWorksheets that use different animals and landscapes to establish a firm foundation in maths. 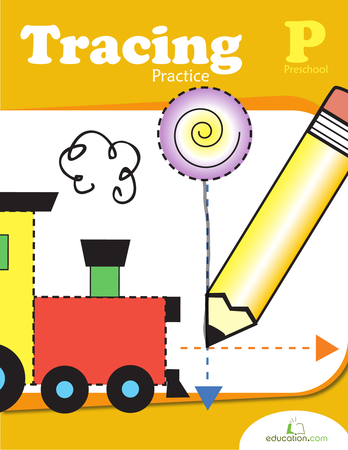 Whether engaged in learning virtually or on paper, these activities are sure to motivate students.